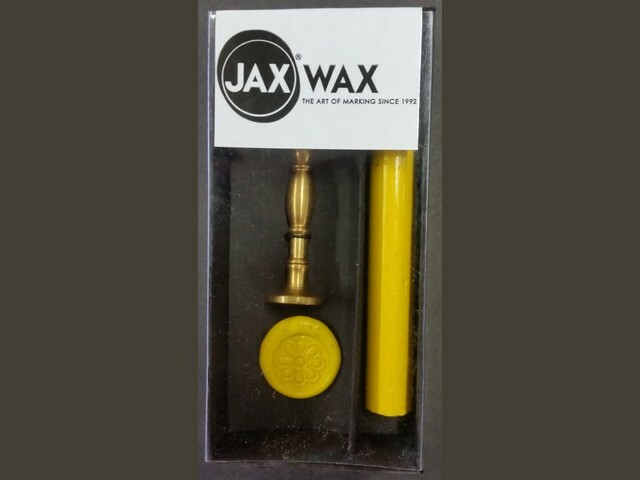 Jax has been in operation since 1992, that’s 20 years of locally made, hand crafted workmanship. 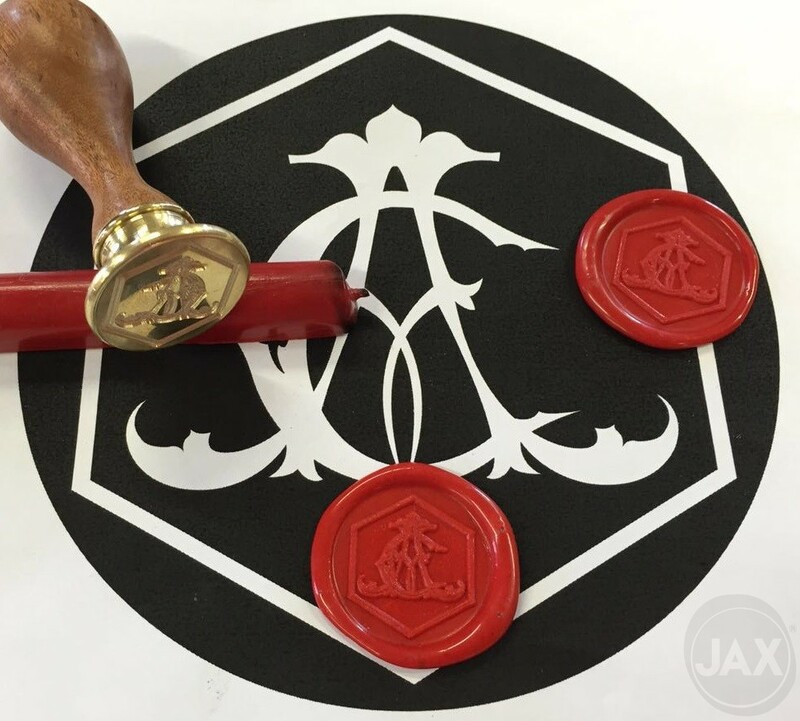 In an age of mass production and electronic communication, Jax not only represents the power of success through authenticity but we allow our clients to express the same. 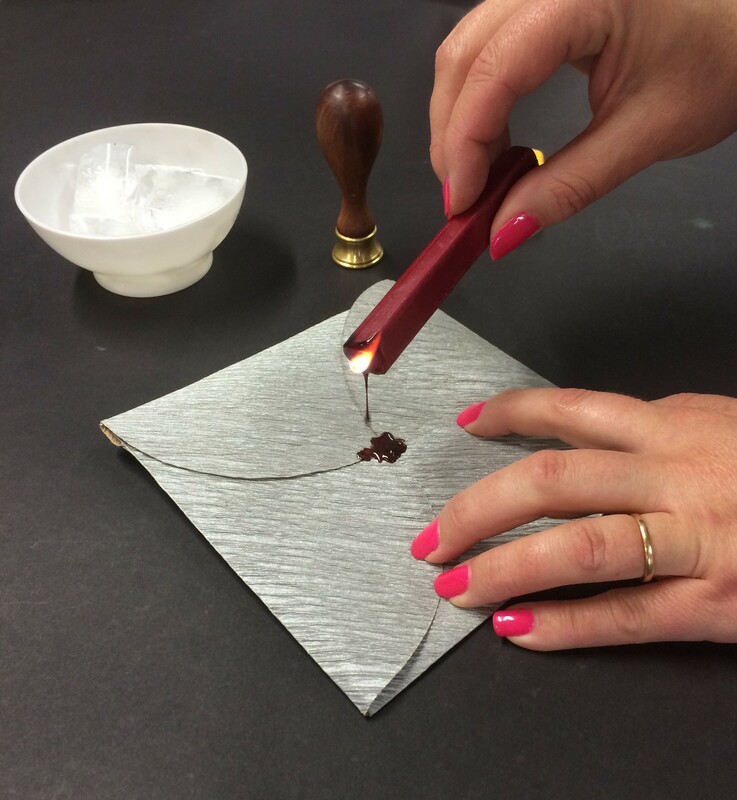 Creating wax seals that say, what you are holding took time and care, patience and deliberation. 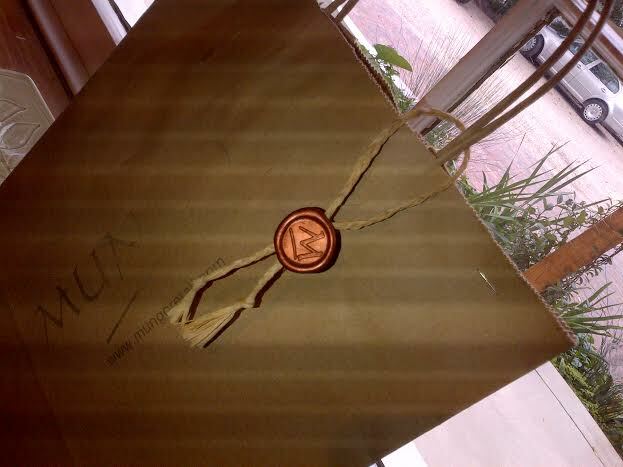 The value in that is irreplaceable. 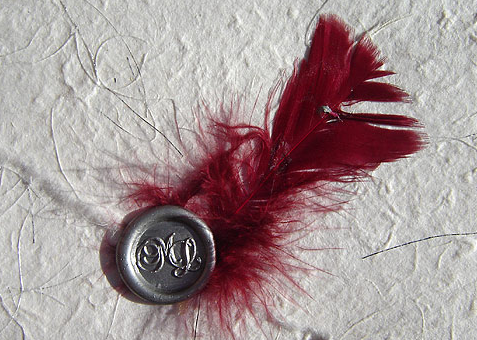 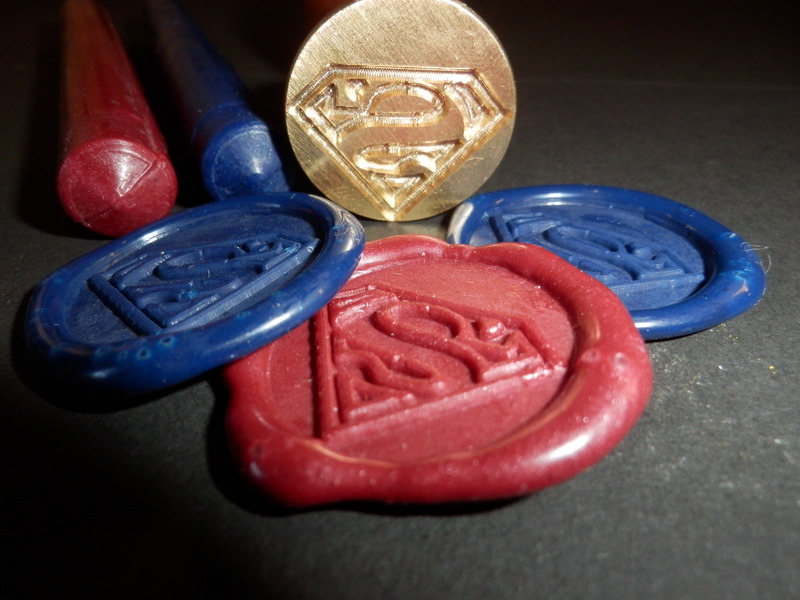 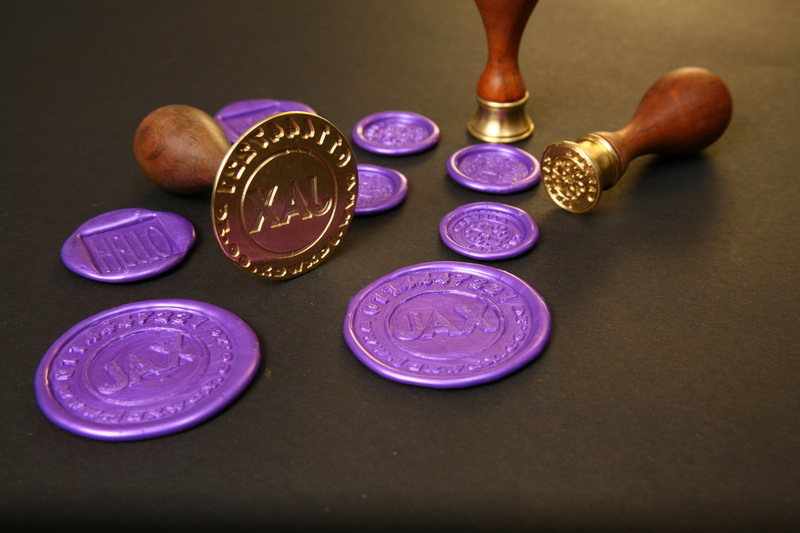 Our products, sealing wax and stamps, are of the highest quality and are easy to use. 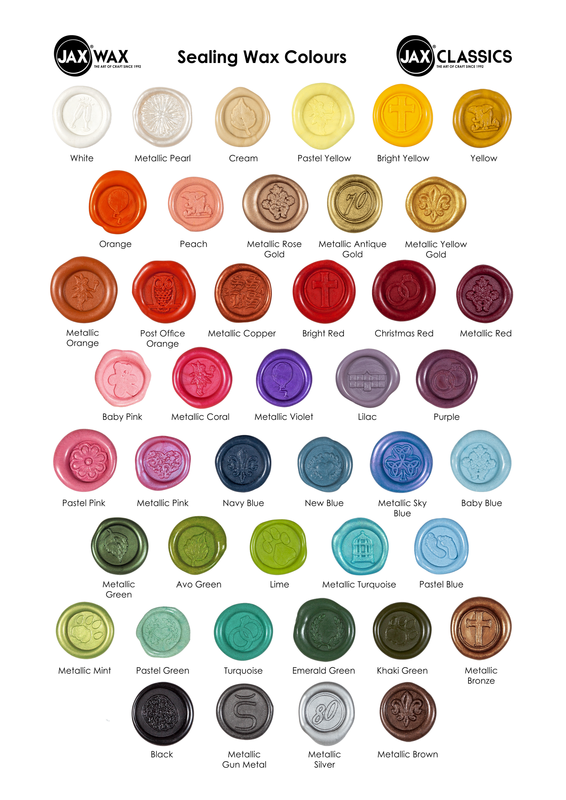 Our extensive range of colours with wax related products gives our clients endless options. 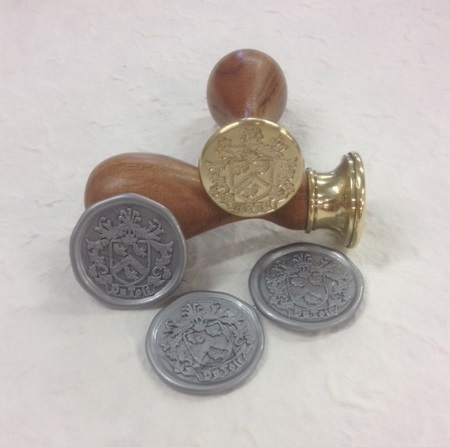 The creative designs on our stamps ensure there is a stamp for every possible occasion and celebration. 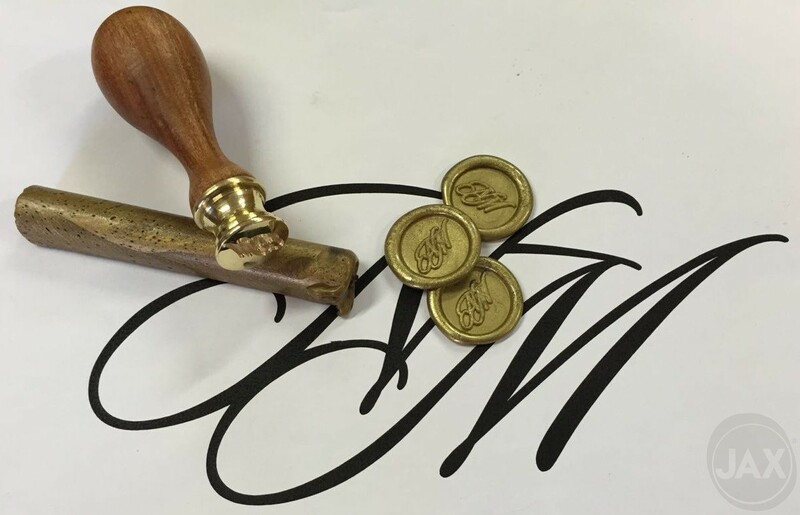 We pride ourselves on being able to customise any of our stamps allowing our clients the unique hand crafted, personally branded experience every time. 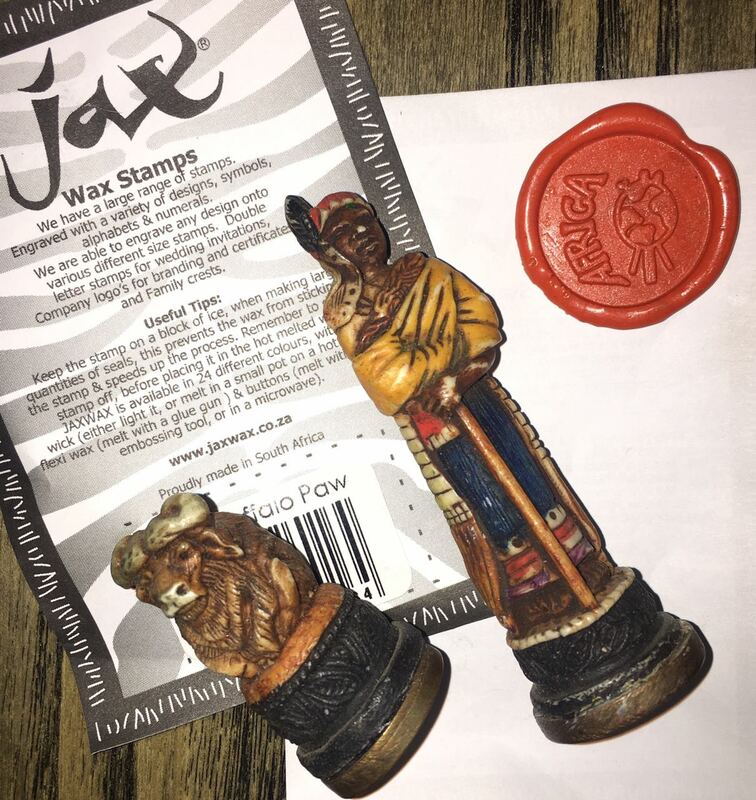 It is our vision to be the authentic and preferred South African based provider of wax, stamps and seals to the local and international market. 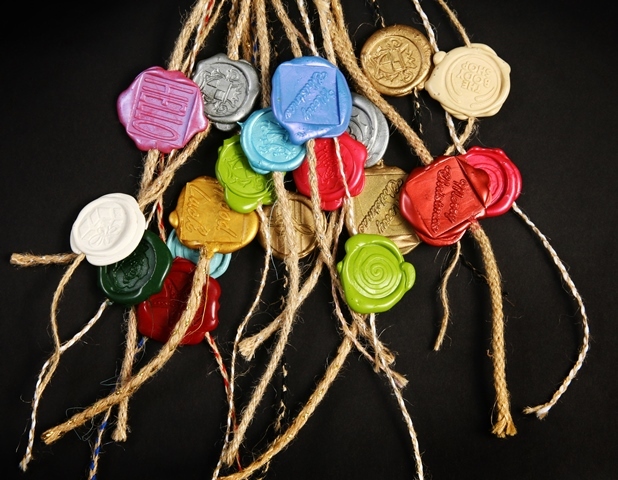 It is our mission to create a well loved brand both locally and across the globe through relevant and engaging communications and product innovations. 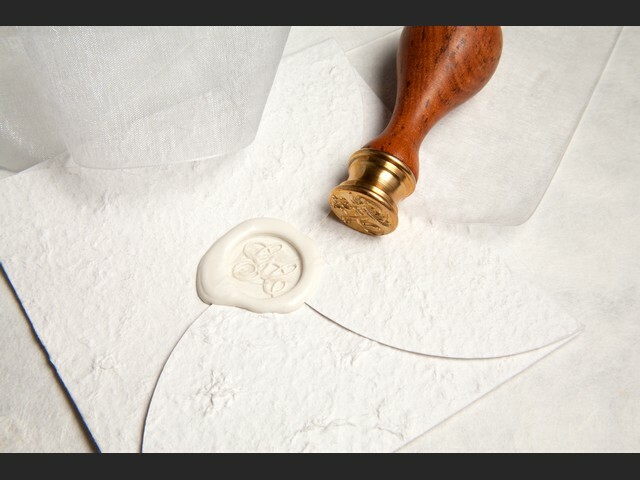 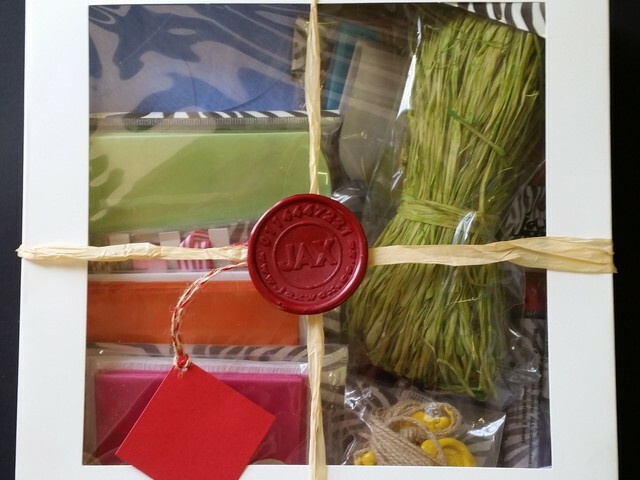 To compliment our range of wax stamps and seals we have expanded our range of products to include die cut envelopes, gift boxes and bags, tissue paper and tags to mention a few. 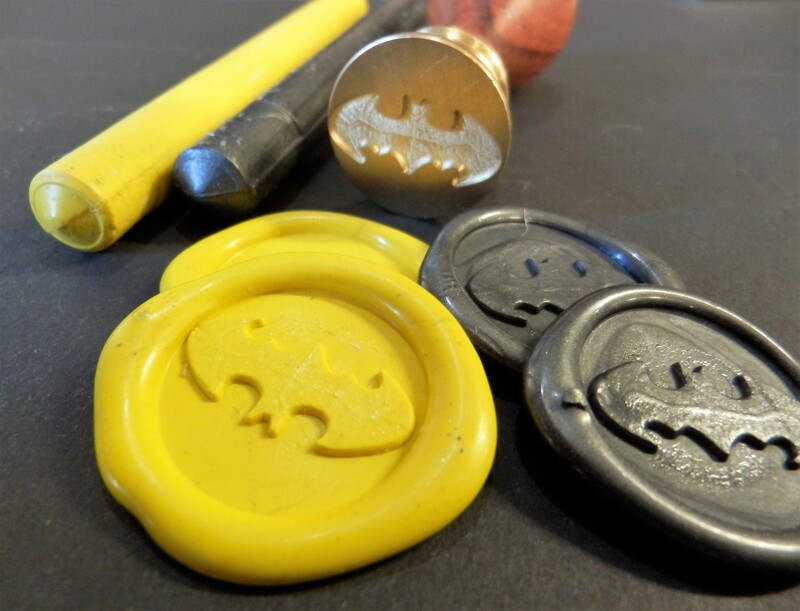 Our range of wax products has extended to include artist paint crayons, coloured, fluorescent and metallic coloured wax crayons.